This is a halal frozen ready to eat product which serves 2-3 pax by microwave or stove heat for 3-5 minutes. Microwave or stove heat for 3-5 minutes. Copyright © 2018 Pondok Abang - All Rights Reserved. 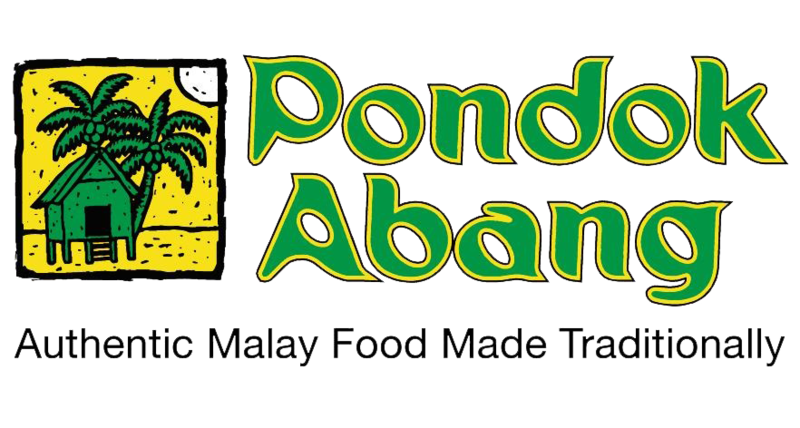 Sign-up to get notified of promotions, new articles, and more from Pondok Abang!